SIDNEY — The deadline by which area cooks may submit recipes for inclusion the 2018 Sidney Daily News Harvest Holiday Cookbook has been extended to Sept. 7. 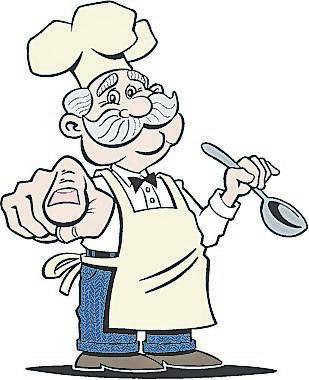 Emailed recipes are preferred and can be sent to SDNrecipes@sidneydailynews.com. Recipes in hard copy can be mailed or delivered to the Sidney Daily News, 1451 N. Vandemark Road, Sidney, OH 45365.